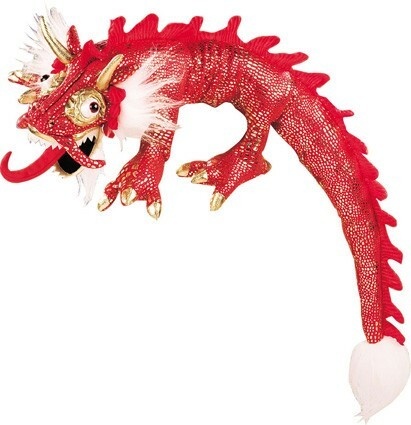 Today is the first day of the lunar new year - it's the year of the dragon! 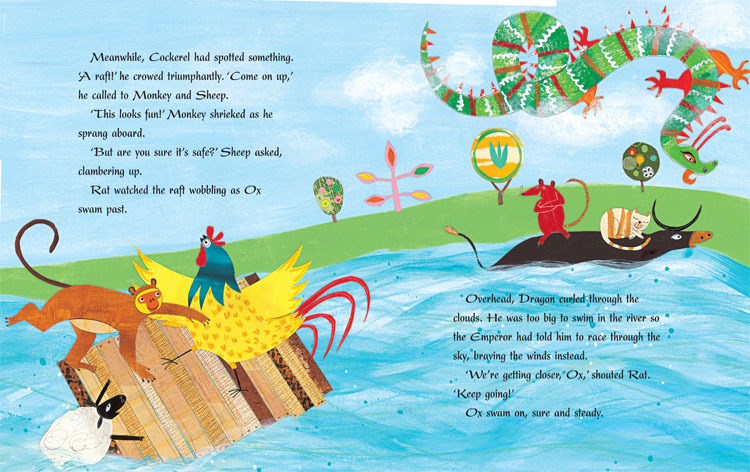 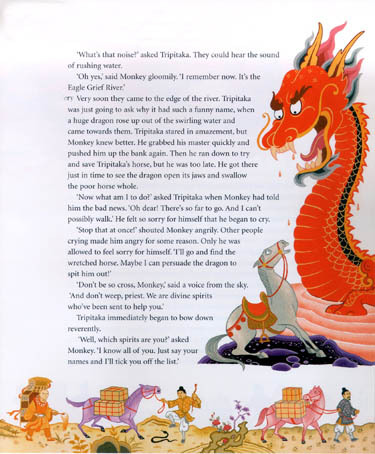 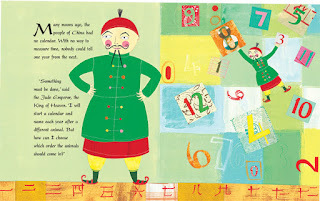 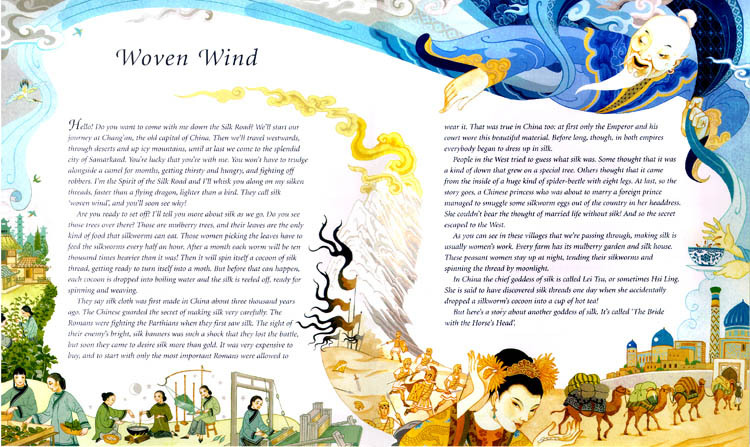 Barefoot has lots of great books with stories from China and other parts of Asia. Unfortunately, the red dragon puppet pictured above is out of stock until mid-February, but there are plenty of other books I can recommend! 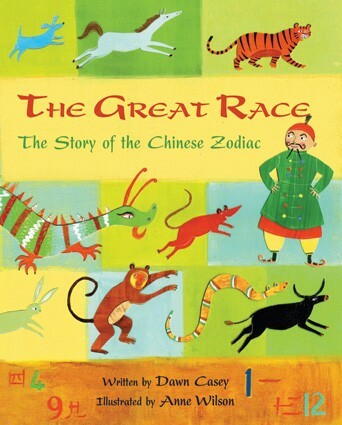 Let's start with The Great Race, which tells the story of the Chinese zodiac. 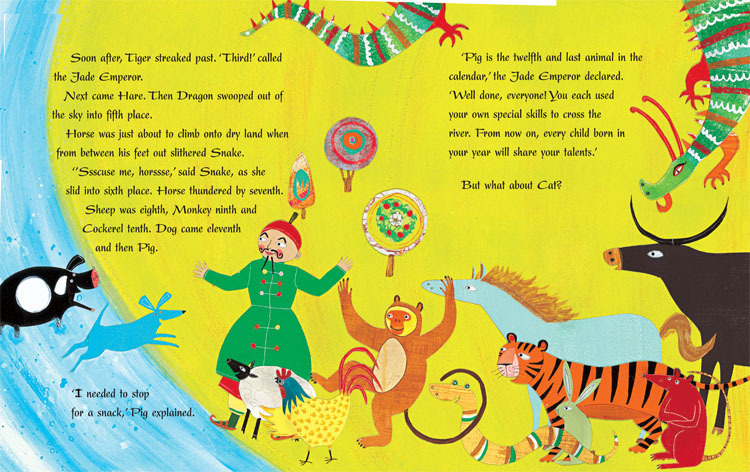 Follow all the animals as they race across a river to determine their order in the Chinese calendar, and learn why the cat didn't make it onto the calendar at all! 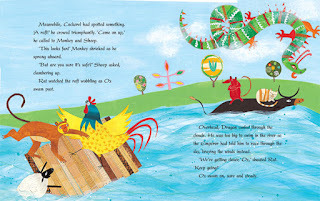 The end notes make this another book from Barefoot that is both fun and educational. We're Riding on a Caravan has long been a favorite around here - it's got a catchy rhyme and fabulous illustrations, plus more of those amazing educational end notes that make so many Barefoot books appropriate for kids of all ages. It's available in hardcover for $16.99 or paperback for $7.99. 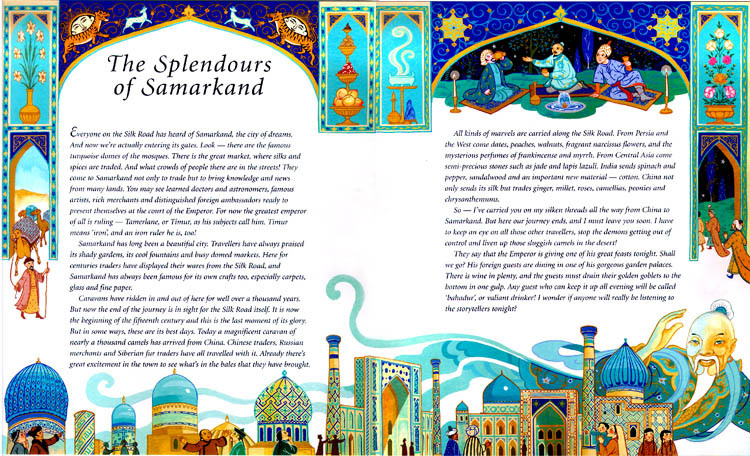 For slightly older children (ages eight and up), Barefoot has Stories from the Silk Road. 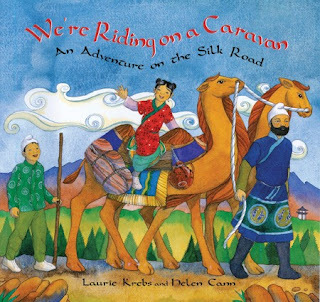 This is a collection of seven tales full of adventure and drama, each featuring a different important city along the Silk Road and the merchants, spies, and shepherds who travel the exotic route. 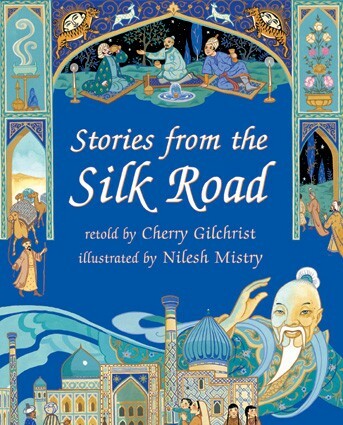 Stories from the Silk Road is available in paperback for $12.99. I will be posting about more books and products related to China later in the week, but if you can't wait that long you can always use the search function at the Barefoot Books website to discover more amazing books.